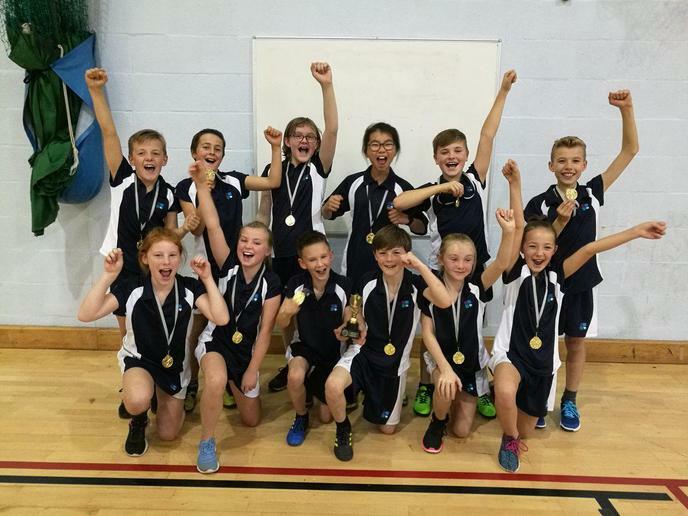 A huge congratulations to our Year 5/6 athletics team, who attended and won the competition at St Cuthbert Mayne. Competing against four other local schools, St Marychurch came home with medals and a trophy - well done!! !